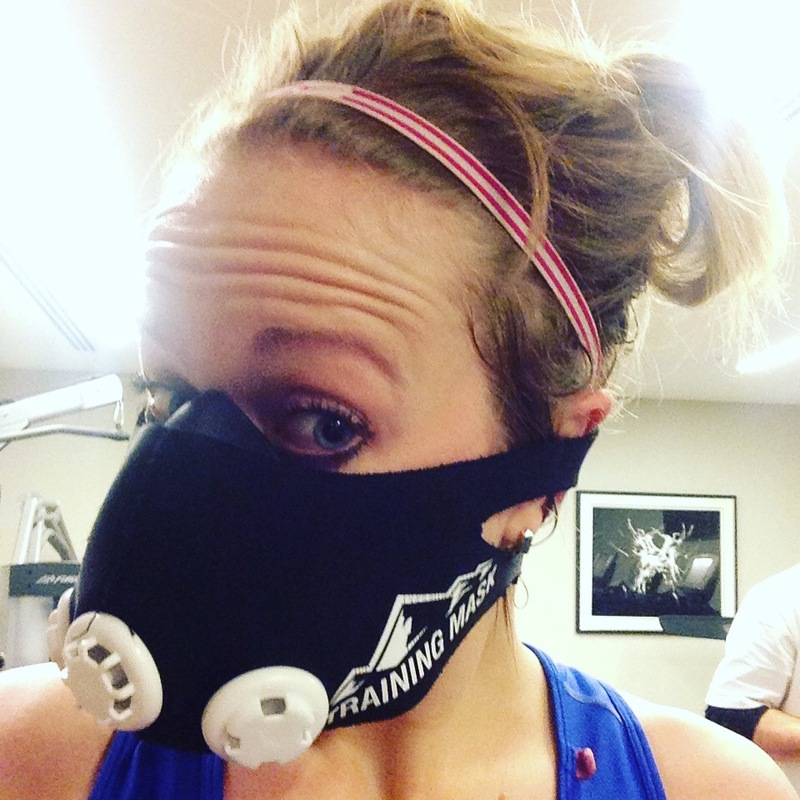 A myriad of things (think building leaks, illness and general work/life balance being the wrong way round) set out to try and prevent it happening, but a few weeks ago I was able to try my hand at the sort of thing that typically happens when you live in say, Colombia or the Rift Valley – hypoxic training…or for those of you who don’t recall this from your sports science degree – reducing the oxygen available to the body. In this case, it’s all down to a clever little mask. Which makes you look either like Bane or Hannibal. And sound a bit like Darth Vader. The gym is tucked away downstairs and upon entering, my initial worry was confirmed – it was a typical hotel gym aka about 4 square foot, with a weird “this can do everything” weights bench and your usual limited cardio and weights equipment.Ugh. However, don’t judge a book by its cover Katie. I was welcomed in by James and we had a chat about the class, the team, the locations (think luxury hotels in St Tropez and Lisbon….much more appealing destinations than London on a dreary Wednesday morning!) and what was coming. 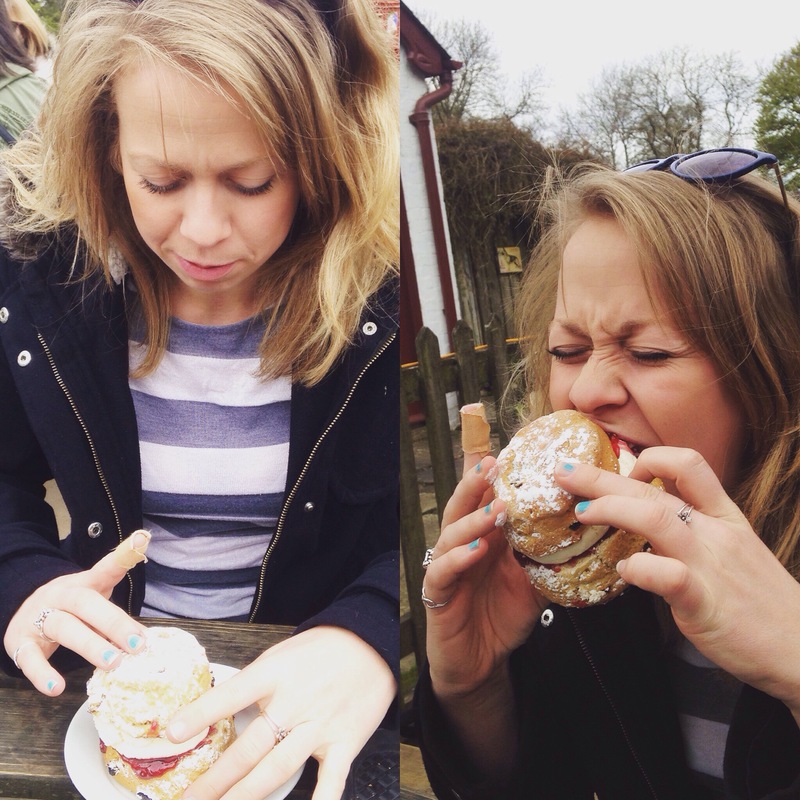 I went along with the naive feeling that, being a fair few months into a marathon training programme, I was in pretty decent shape, but was promised that this would really help to test where I wasn’t in shape. And where I needed to focus. Bear crawls, ropes, more ropes, duck walks, boxing, burpees. BURPEES. I hate burpees. However I have a real respect for anyone who puts them in a circuit though as I know they do their job. The choice is yours whether to wear the mask or not – and I’m not going to lie, it was a pretty tough session even without the mask on! 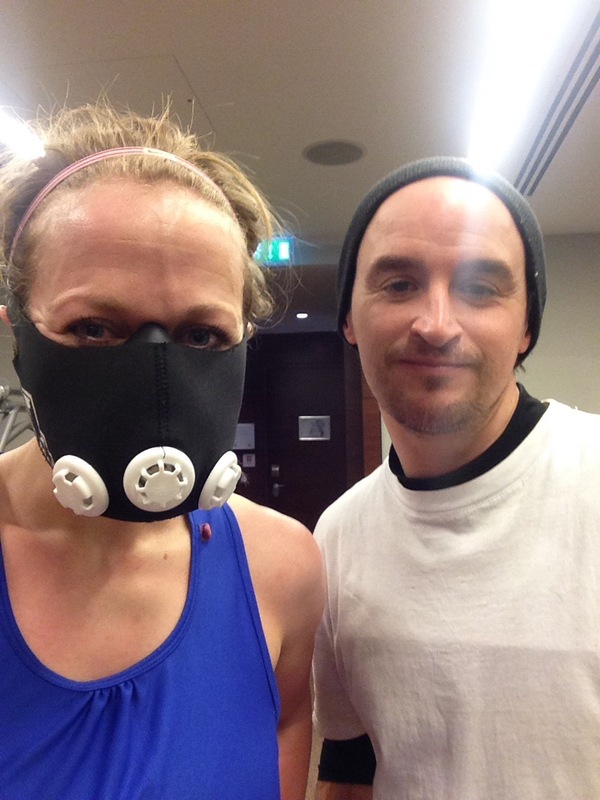 I wonder whether I would have pushed myself more not wearing it – I was struggling so much with getting used to it and worrying that I couldn’t breathe that I probably put less intensity into the exercises themselves (i.e. burpees) I think thought that after a couple of sessions you would easily crack it and begin to reap the benefits. 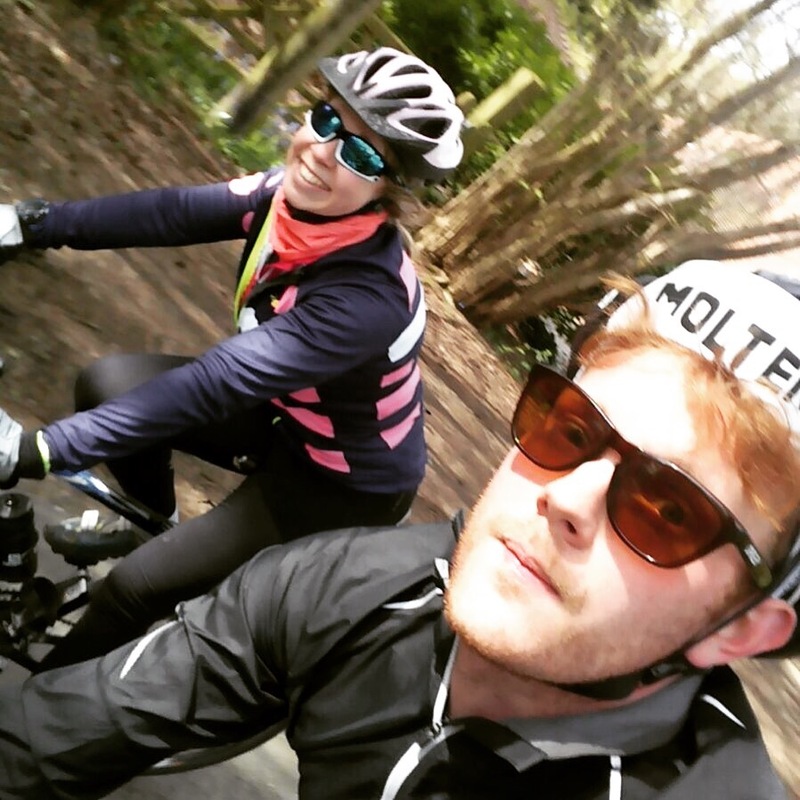 There’s a whole host of studies about the impact of continued oxygen deficiency on the body (it boils down basically to being able to do a better job of transporting and using the oxygen you have available when you limit it) – and this is a legit way to do it rather than a) becoming a pro cyclist and going the short way round or b) spending months living up and training down mountains. Fail #1 is misplacing my HR monitor. I have no idea where it is (probably under my bed) – and I wish I had had it for this session to see the impact that putting on the mask actually had. Claims are big – up to 1000kcal in a 45 minute session. Fail #2 is thinking ‘I’m sure I will be fine wearing a mask’. Nope, it’s less fine than you think it will be – it took me a good circuit and a half to feel comfortable wearing it and less like I was going to have a full scale panic attack. But once it’s on and you’ve got used to it – you begin to forget it’s there. Until you realise how much harder it is making things feel! Fail #3 is doing an arms session the day before. NO! 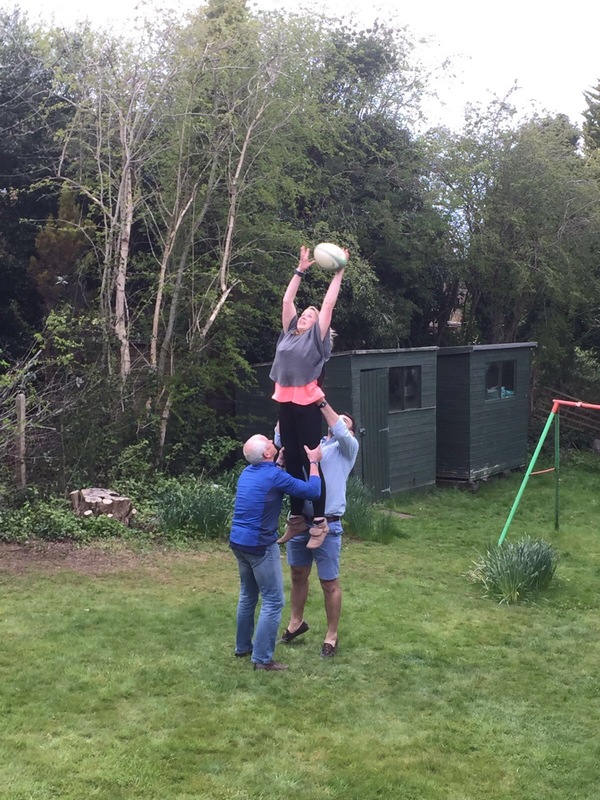 This made my press up ability very limited – and meant my planks suffered as well. I get to the point now where I just think I am in a permanent state of DOMS. I then popped to work with a spring in my step – I showered at the office so didn’t get a chance to see if you were able to use any changing facilities – and was buzzing to tell people what it had felt like! 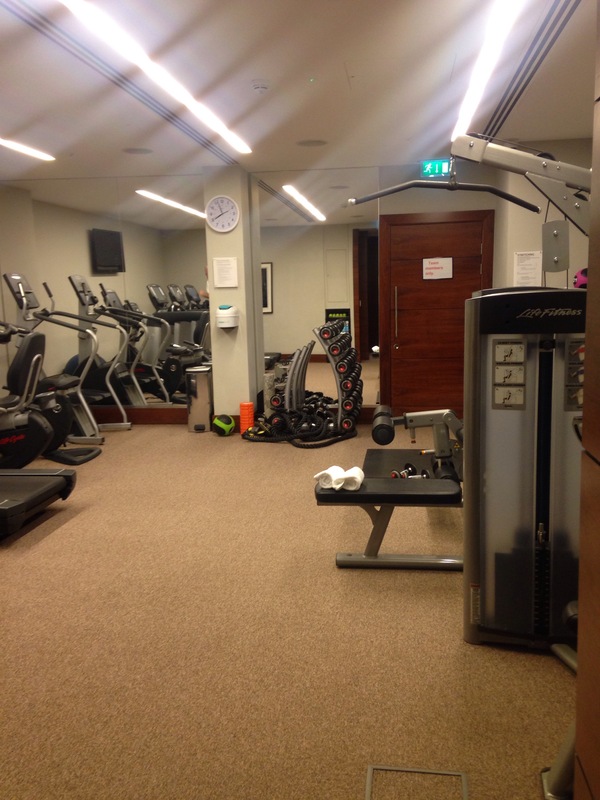 Skinny Rebel workouts run at Conrad London St. James for guests and your regular selves. The workout is priced at £40 for one 45 minute session, with block booking offers available. For more information and to make a reservation, email: info@traindirtylondon.com – or they’re also on Classpass. The team also offer a range of PT options – visit the website for more information. 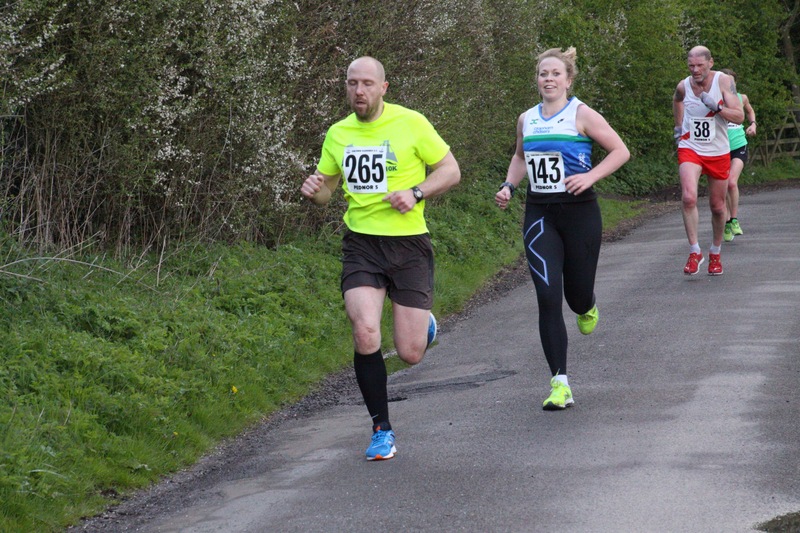 The Pednor 5 is a low key local race on a looped course, originally named “The Pednor Loop”…which just happens to be bang on 5 miles long! 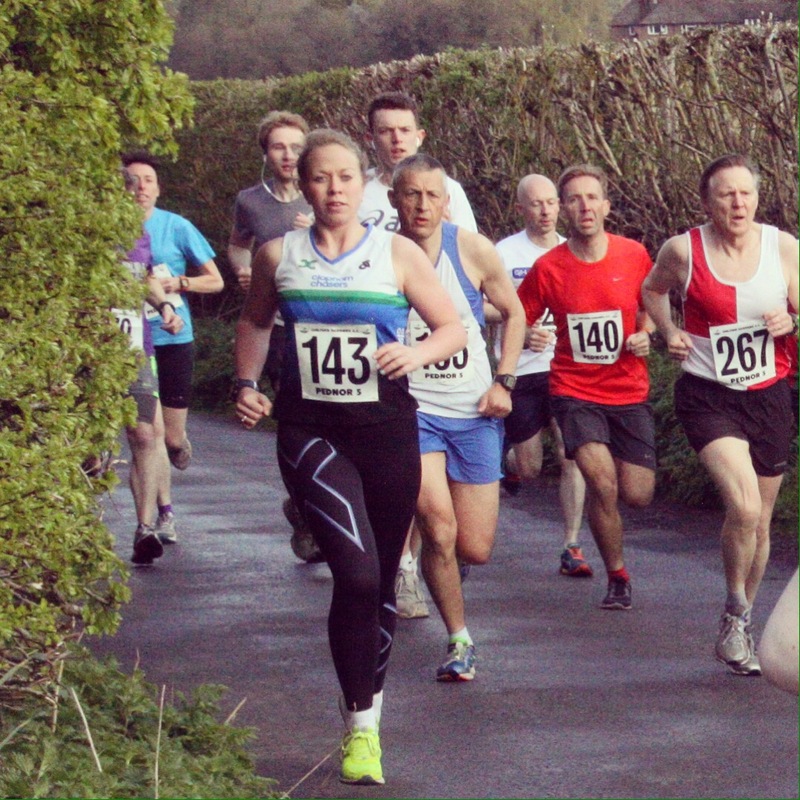 It’s put on by Chiltern Harriers and it’s one as a family we’ve been doing for a good few years now – and it’s always on May Day Bank Holiday, 7pm start. Pick a nice distance. 5 miles is fun! It’s less painful than a 5k where I have a tendency to go all out too early on, but it’s not as long as a 10k meaning that you can push to the right degree.ish. Find a race friend. Mine was this man in yellow. We ran together from about 2.5 miles, had a bit of a chat, gave each other some encouragement and generally helped each other stay on track. Trust yourself on the hills. 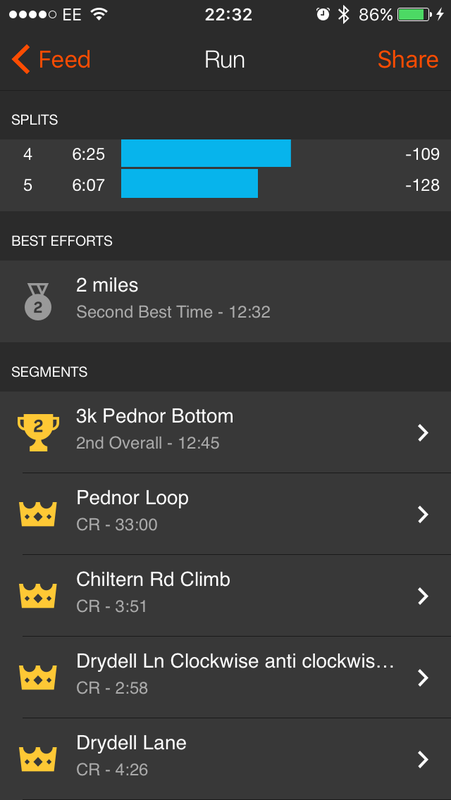 I am RUBBISH at hills currently because I’m not running them very much, but I found myself catching people which gave me a new found confidence. Also helps here knowing the length of the hill (see point earlier) which meant I pushed harder than I probably would normally plod. Make it look like you are finding it easy. This was interesting – most of the people I passed in the first 2 miles sounded like they were about to keel over and die – which made me focus more on my breathing and not sound like them. And it worked! Secondary to this – smile at cameras! Don’t make it your A-race! I was putting minimal pressure on myself for this run and it showed. Have a race you tell everyone about, then have a secret squirrel race that you are secretly going to ace. As a sub-bullet here, pick a course that you don’t expect to do well on. Pednor has a couple of hills, but also some quad-bashing downs. Actually listen to advice about keeping it steady in the first half before then pushing on. 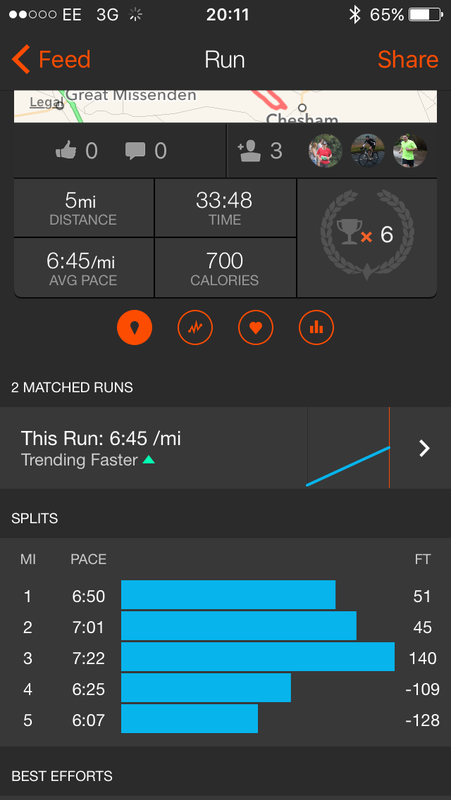 Then you will do things like run negative splits, nice mile times and LOADS OF CRs ON STRAVA! !